Select people have an opportunity to play Assassin’s Creed Odyssey for free this week through Google’s new “Project Stream” service. 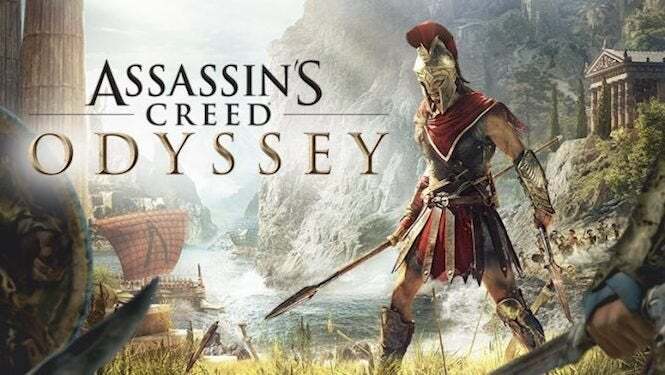 Revealing the new streaming service through a post on Google’s technology blog that shared some Project Stream details, Google announced that the first game people would be able to stream through the service would be Assassin’s Creed Odyssey. The partnership with Ubisoft makes for an ambitious start to the streaming project by bringing the new Assassin’s Creed game right to players’ Google Chrome browsers, but the gameplay footage above that was captured from the streaming service indicates shows that the game is capable of streaming in 1080p quality at 60fps in players’ browsers. To test the new streaming service and let players witness it for themselves, Google is holding a Project Stream test on October 5th. By signing up for the Project Stream test run ahead of the start date, hopeful applicants can look to secure their spot in the Project Stream test. Google’s Project Stream test will begin with Assassin’s Creed Odyssey on October 5th, but Google hasn’t revealed additional details on the project yet.